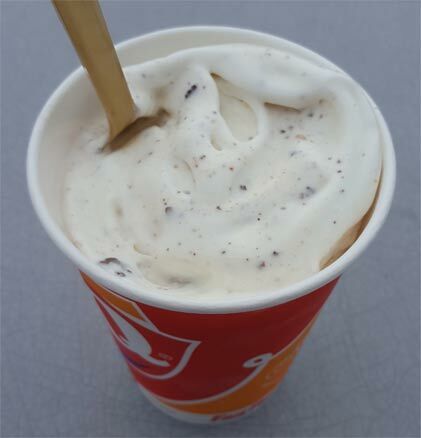 I hate to say it, but I totally forgot that DQ had thrown a Royal Reese's blizzard up on the menu. Once I saw it, I started to vaguely remember, but on the way to DQ, I was just thinking I needed something chocolately. Simply put, this is enjoyable. 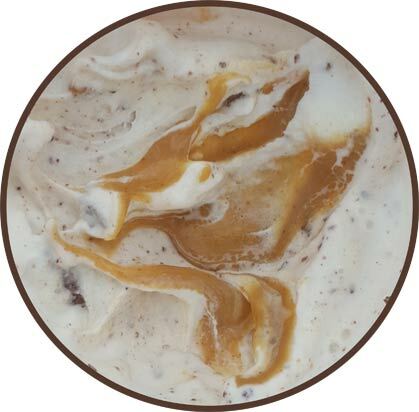 After about an inch of blizzard I started hitting the peanut butter swirl and it was all good from there on out. Yes the larger brownie chunks aren't that good, but the overall blend of everything comes together nicely. Unfortunately I didn't make any particular mental notes about the peanut butter swirl itself, instead I just sat there enjoying the overall Reese's flavoring. 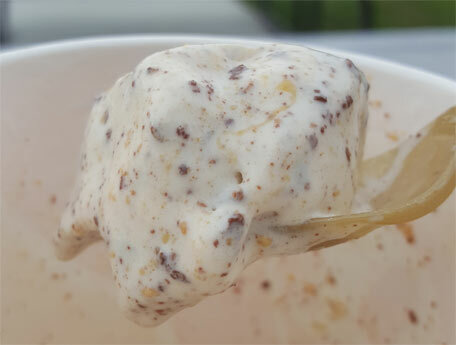 It's the familiar Reese's pb cup blizzard but also something a bit different. I mean, by the time I hit the bottom, this blizzard was beautiful. I probably should have mixed it at the beginning since it started a little slow, but it's all good now. Sure, a few more pb cups wouldn't have hurt, but like with all blizzards, your mileage will vary. Note: This is the October 2017 blizzard of the month because apparently Reese's = Halloween.